Ibrahim Osman first realized the full extent of the road safety crisis 12 years ago while working on the 1998 World Disasters Report, the yearly chronicle of humanitarian crises published by the International Federation of Red Cross and Red Crescent Societies (IFRC). 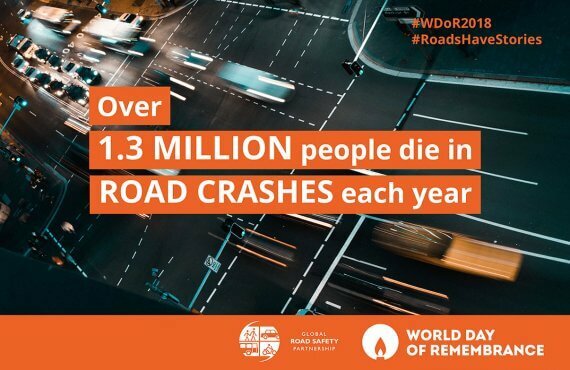 That year, the report identified road safety as a leading global killer and a man-made humanitarian disaster in need of urgent attention. 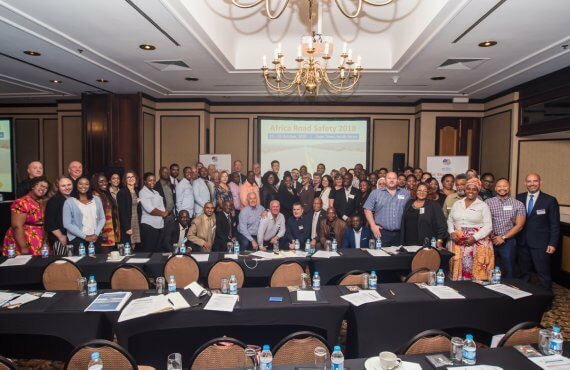 Ten years later, this key founding GRSP partner is still a strong road safety advocate. 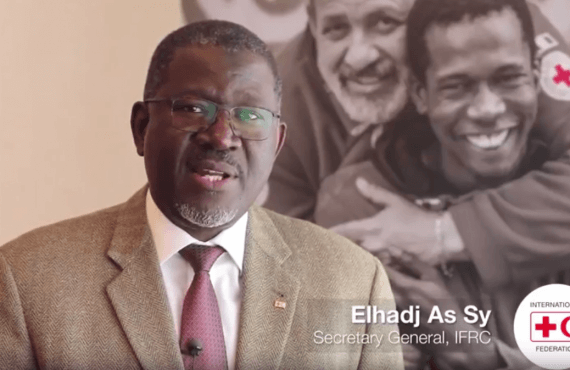 GRSP News recently caught up with Osman, just before his retirement as IFRC’s Deputy Secretary General. 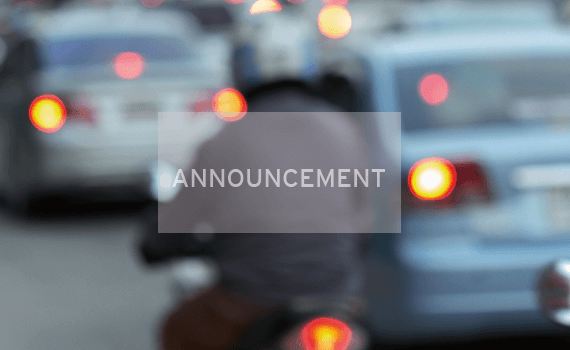 GRSP News: Ten years ago, road safety wasn’t on the agenda of world leaders. 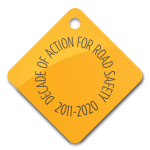 Now we’re about the launch the Decade of Action for Road Safety, endorsed by the United Nations General Assembly. What do we need to do now, to capitalize on this moment? Osman: One of the things that is fascinating is how the concept of human rights started as a very small idea and then it became everybody’s agenda in a very short period of time, between 30 to 40 years. Now, the idea of human rights dictates policies, guides leaders and excites civil society. This is where I would like to see road safety. Road safety has been a small technical intervention by a sector of engineers, car makers and traffic police. What is now becoming clear is that this partnership needs to expand to include everyone from the normal person working on the street to the highest-level of leadership in the country or in the community. That is where you transform the road safety agenda from the technical field, from the few elite, to the masses – so that everybody becomes part of it. Until we get to the point that everyone on the street has the same understanding as the leaders in the community, then I’m not sure we are going to achieve much in road safety. GRSP News: How do you feel about what has been achieved so far? Osman: I’m very happy that in one decade, this organization (GRSP) that started by a very few people, is really expanding. 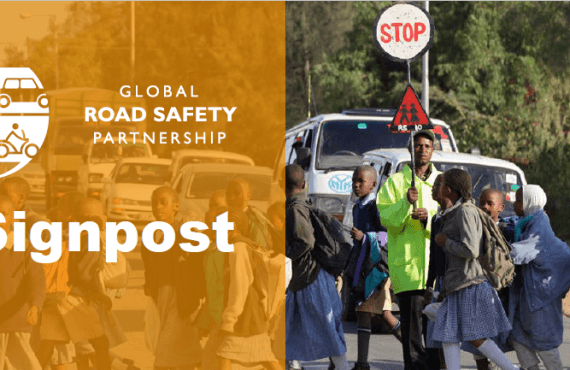 The number of local GRSP partnerships is expanding, other organizations are trying to link [with GRSP] and the UN’s decision to go to a Decade of Action for road safety is a serious breakthrough. But there is still a lot of work to be done and this is exactly where the Red Cross Red Crescent fits in. We are a volunteer organization. We are a peoples’ organization, where we have 100 million volunteers around us. Our dream is to bring that awareness to these 100 million volunteers so that each volunteer feels a part of the road safety partnership. When the Red Cross Red Crescent first started with first aid, it was somewhat of an elite structure. Now we are expanding first aid with the dream of having a first aider in each family at the global level. I feel the same way for road safety. 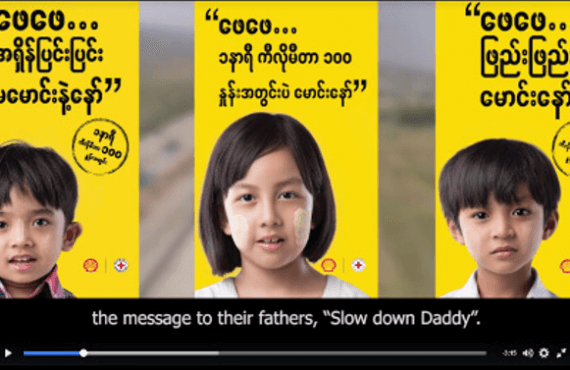 Road safety should be part of the Red Cross Red Crescent daily life in the training of first aid, in the provision of disaster response and relief, and in community health. 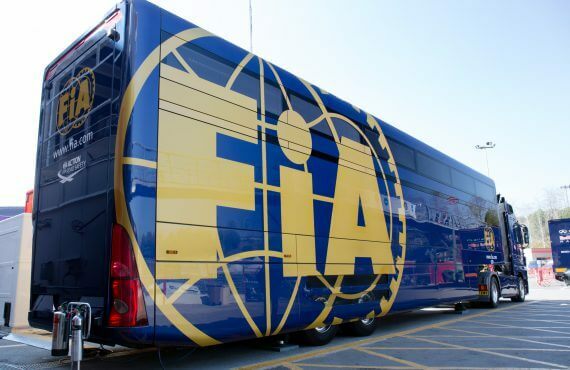 All this is to be accompanied by road safety messages, awareness and action. This is my dream. GRSP News: You spoke of human rights. Nowadays, politician can’t go to another country without addressing that issue, or at least paying lip service. With road safety, how do we make sure they actually deliver? Osman: The interpretation of human rights varies by region, and there are many schools of thought and many controversies. With road safety there is no controversy. It’s the same issue for everybody. So the question of interpretation is not there. Road safety is the same issue if you are old, or young, women or man – no matter what your religion. Human rights is accompanied by controversy. Road safety is accompanied with agreement. 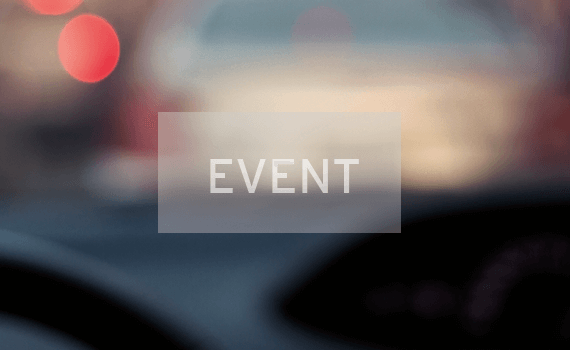 The issue for the road safety community is to push it beyond the technical aspect and to start speaking about it in a more simple language. Speak to the politician in a political language, speak to civil society in their language. Use the normal language of everybody rather than make people acquire this specific language or competence before they can address this issue. Then, it will become a public issue for everybody.